Choose the correct option ! 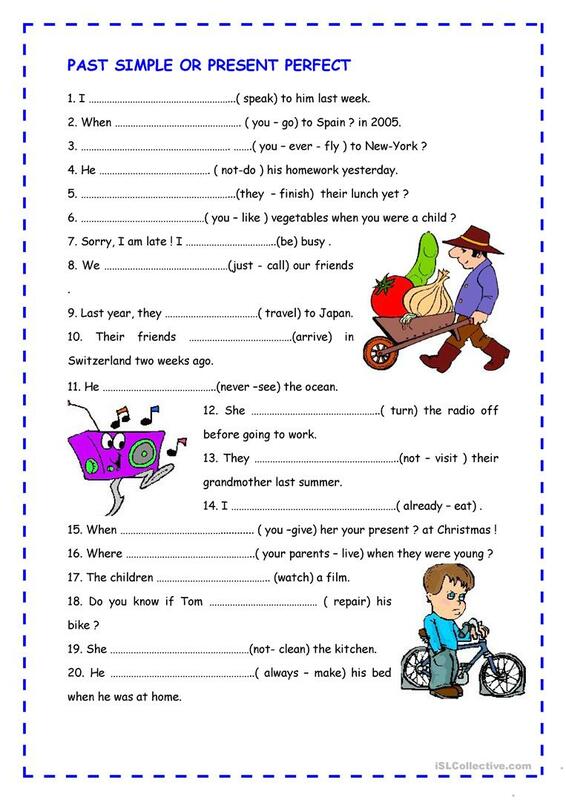 The present downloadable printable is recommended for high school students at Pre-intermediate (A2) level. 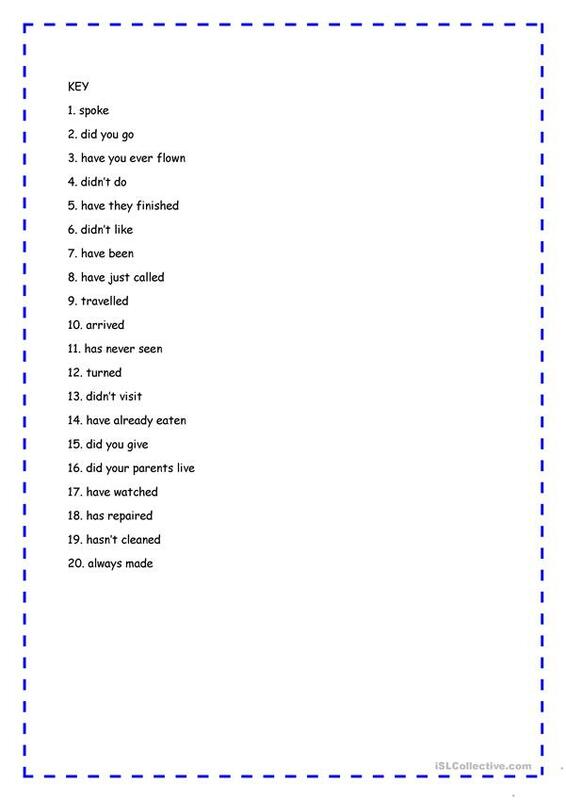 It is valuable for revising in English, and was designed for developing your students' Writing skills. It is about the topic and words of Daily routines.